Samuel L. Jackson has signed a deal to make nine different movies with Marvel Studios. The movies include Iron Man 2, Thor, Captain America, The Avengers, and subsequent sequels for these films. 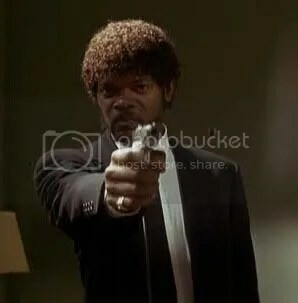 Sam will be reprising his role as super spy/know-it-all badass, Nick Fury. There is also a rumored S.H.I.E.L.D. 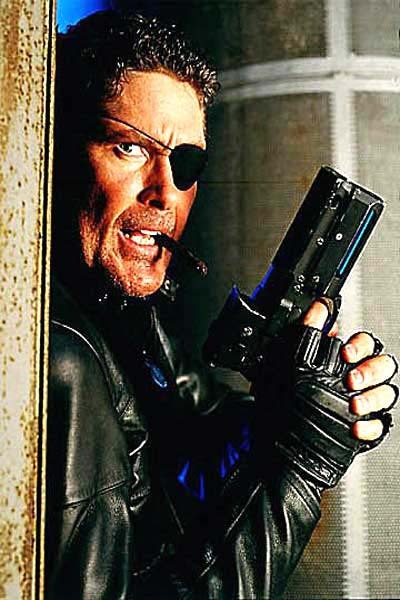 movie in the works that would center on Nick Fury – It will have to be better than the first Nick Fury: Agent of Shield (1998) Starring David Hasselhoff. "I'm going to kill you, Baywatch style."